Endura Waterproof and Windproof clothing. Get ready for winter!! Not to worry, we have almost all bases covered with a great range from Endura. From Gilet's to full on torrential protection! In the range we have:- Laser Gilet - Windproof FS260 Pro Jetstream Long Sleeve Jersey - Windproof panels on it! 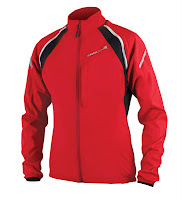 Covert Softshell with removable arms (Very nice!) Nice windproof Rebound Showerproof - Shower/Windproof Pakajak Showerproof - Shower/Windproof Gridlock Waterproof - General purpose - MTB, Commuting etc Helium Waterproof - Road - nice slim tailored fit, and MTB if you don't want a bulky jacket (Packs small too) Venturi II - MTB, excellent jacket worn by myslef and Rick! Loads of features and very waterproof and breathable! 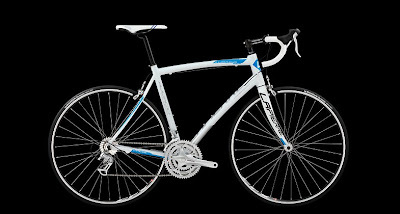 We have just had some new 2012 Lapierre Audacio Road Bikes delivered...... very nice!! Both bikes share the same Alloy frame and Carbon fork, but then the spec's change!! 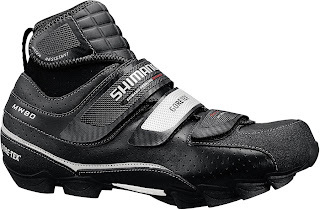 They are both really good value for money and will suit a rider looking to get into Road Cycling. With the 200 having a Triple Chainset giving a huge range of gears, this makes daunting climbs a doddle for the novice! Also the geometry will suit riders that don't want the fully stretched out race position, the Audacio range offers a more relaxed riding position, making your ride more comfortable and enjoyable. We can get all of the Audacio bikes in the range, but we will be holding these two in the shop. Check out both bikes in our ONLINE SHOP to buy now, or come into the shop and have a look! Lapierre Zesty 2012. Zesty 314, 514 & 714 coming soon! Pre Order NOW!! And if you didn't know, the Zesty has changed a bit for 2012!! There are now two Alloy framed bikes, the 214 and 314. And three Carbon bikes, the 514, 714 & 914. 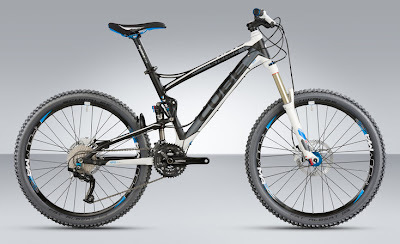 For 2012 Lapierre’s 140mm Zesty see's changes to the leverage ratio curve and hydraulic settings. Basically, they have redesigned the main frame, rear triangle and the linkage. The new frame now supports OST+ Technology!! The angles have changed, wheelbase length is now shorter...... in fact it's a quite a lot different to the old version! RRP is £149.99, we are doing them while stock lasts for £98.99...... BARGAIN!! Check them out in the ONLINE SHOP now and get them while you can, limited stocks only!! 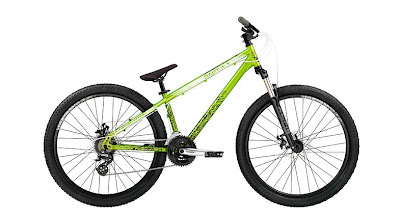 Guys and Girls, if you are doing a product enquiry to find out when the new 2012 bikes are coming in, please make sure you type the correct email adress in. We have had several enquiries that we can't reply too because you're email address isn't correct. You can also include a phone number and we can give you a call with information! PS If you just enquired about dates for the Agree GTC SL, can you mail us again please? 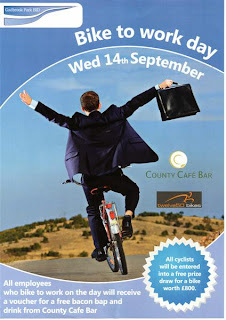 Bike To Work Day 14/9/11 Gadbrook Park, Northwich - Win an £800 Bike!! We have teamed up with guys who run and manage Gadbrook Park Business Estate in Northwich for a Bike To Work Day on Wednesday 14th September. We will have a big Gazeebo outside the County Cafe Bar with plenty of bikes and kit on display, and we will also have some information on the various cycle schemes. If you are an employer, this would be a good time to come and chat to us about the benefits a cycle scheme can bring to your business!! If you are an employee of a business on the site, and you cycle to work on the day, you will receive a voucher for a FREE Breakfast Buttie and a Brew at the County Cafe Bar. And when you fill in the quick questionnaire, you will be entered into the prize draw for a FREE £800 Bike supplied by Twelve50 Bikes. You must complete the little leaflet to be eligible for the prize draw!! The draw will take place at around 14:00 at the County Cafe Bar. Be sure to stop and get your voucher from the marshalls on the entrance road, or pop in to see us at the Cafe! Save up to 33% on some amazing winter lights to keep you on the bike in the dark months!! This year see's a very similar spec but with the added bonus of Formula RX brakes!! For the full spec click HERE to view it in our online shop. 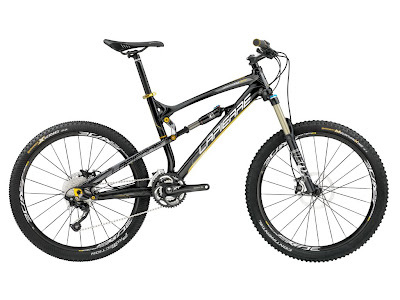 Well we've ordered some of the new X-Flow bikes from Lapierre, they look set to be a really good bike for the 2012 season. We have ordered the 312, 412, 612 and the ladies 312L. Other models will be available to order..... with approx a 72hr delivery when they are in stock with the supplier.